Each title in The Rough Guide 100 Essential CD series is a blueprint for a great record collection. Containing detailed reviews of 100 recordings from acknowledged classics to those that deserve to be, and brief bios of the artists responsible, these little books are condensed histories of the musical genres they explore. 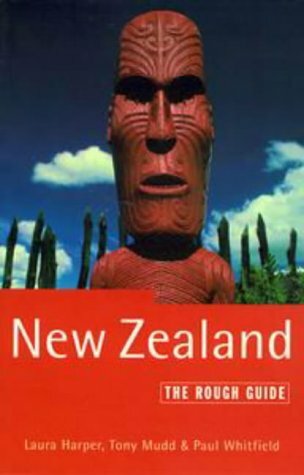 This new edition contains extensive information on all sorts of activities -- from thrilling bungee jumps to explorations of the country's fascinating Maori and Polynesian heritage. 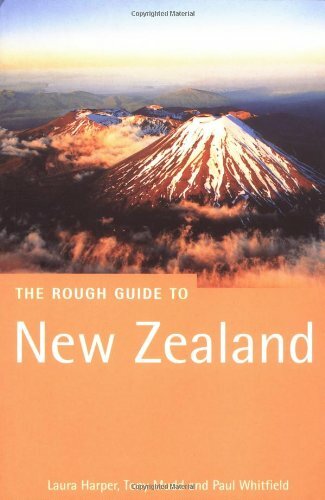 Also included are detailed information on the major walking trails -- he Milford, Routeburn, Heaphy, and Abel Tasman. Packed with a range of recommended listings to suit all budgets. Paul Whitfield is a UK-born, New Zealand-bred travel writer and photographer. 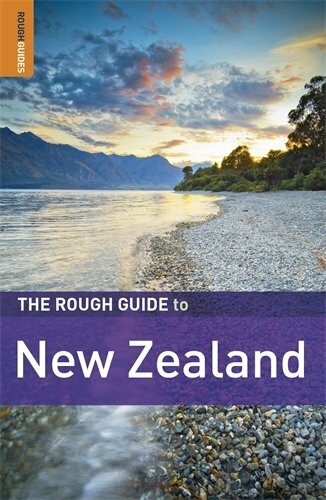 He contributes regularly to Rough Guides, including The Rough Guide to Yosemite, and the Our Place World Heritage project, which documents UNESCO cultural and natural sites around the world.